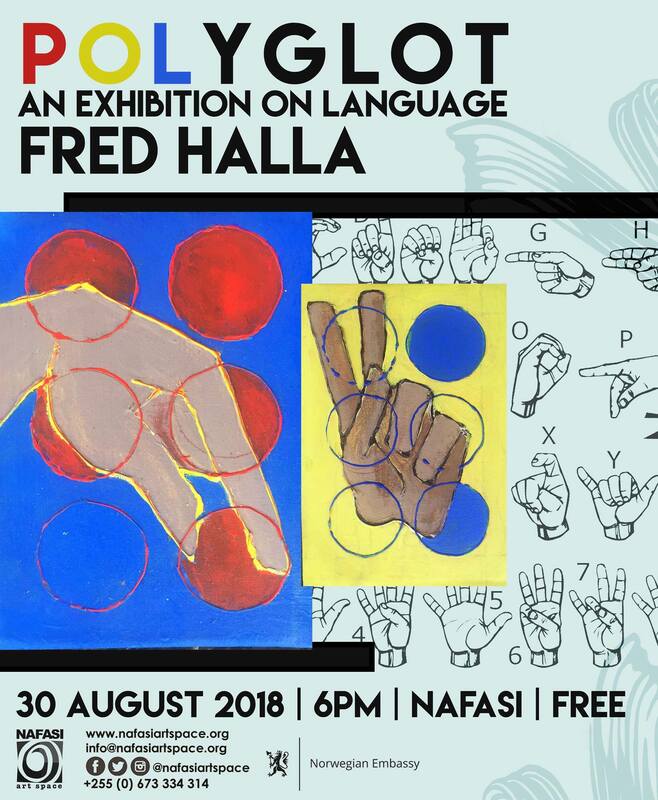 On the 30th of August Artist Fred Halla (TZ) will be showcasing his Polyglot exhibition. His work aims to include members of society (such as the deaf and blind) that have been excluded by traditional art shows as well show how language can be an art in itself. 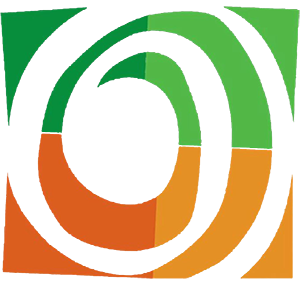 Come and take part in this unique interactive event on Thursday 30th August 6PM at Nafasi Art Space. Entry is free.